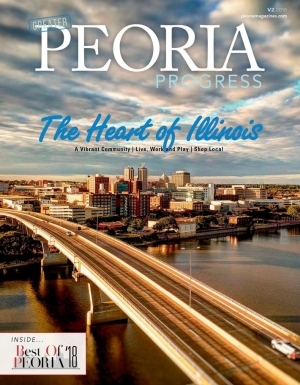 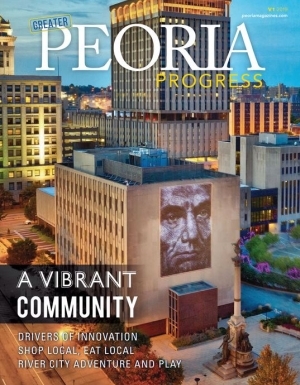 Each July, Peoria Magazines hosts an intimate reception to honor “Local Legends”—those individuals who have had a lifetime of impact on the Peoria-area community—in conjunction with our July issue. 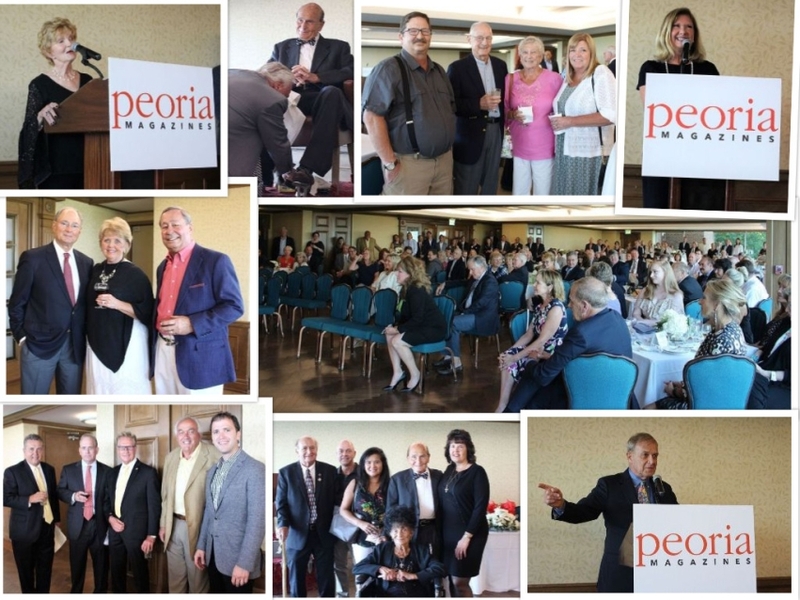 Thanks to everyone who attended the 2018 Local Legends reception! 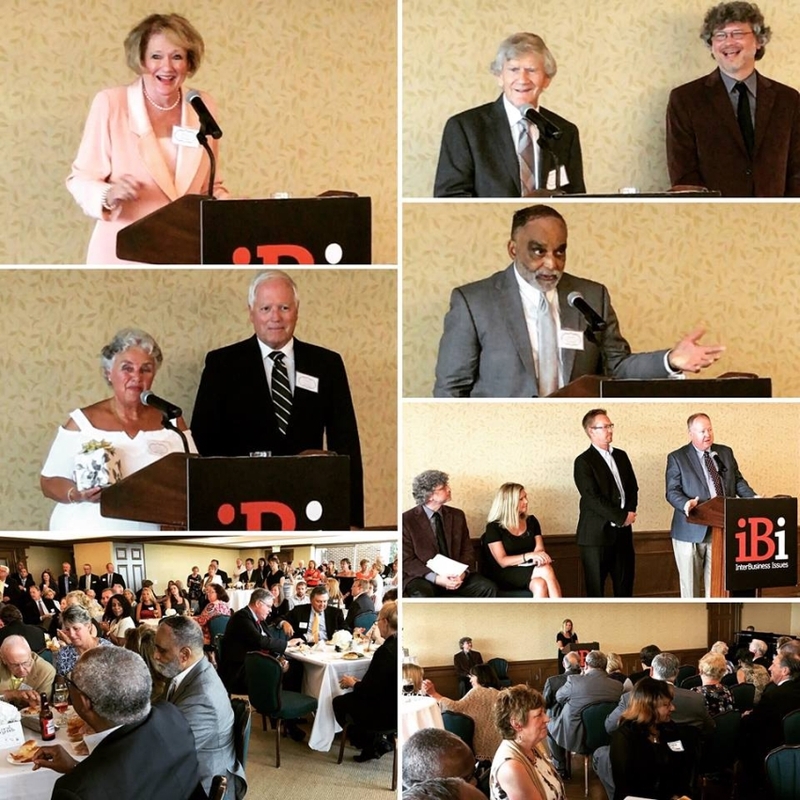 Check out the July 2018 issue of iBi to learn more about this year's honorees: Bruce Brown, George Manias, Dr. Donald Rager, Anne Fox and Gerry Shaheen.